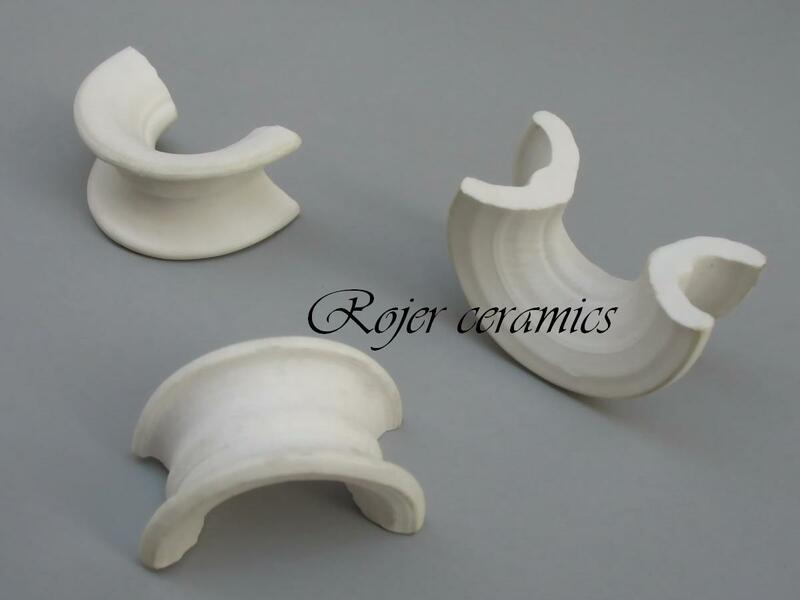 Rojer ceramics have been supplying variety of heating elements holders to industrial application in diverse industries. We control the manufacturing process from dealing with the raw material, product processing, firing in our own 3 ton capacity kiln, to quality detecting. So we are able to provide our client high-quality ceramic product.